The Autumn saw the annual tree planting programme commence. This year the Estate planted in excess of 5,000 trees to regenerate areas of deforestation for future generations to enjoy. 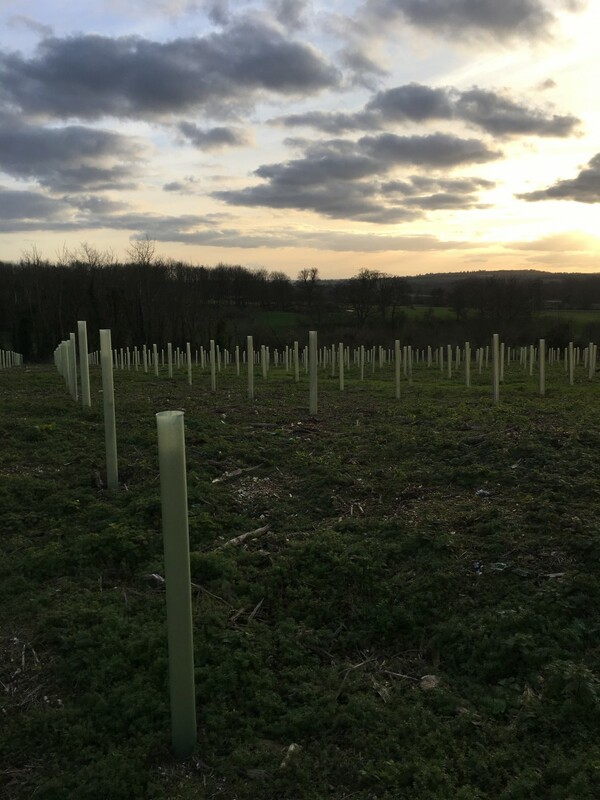 Amenity native deciduous trees included English Oak and Sweet Chestnut as well as the evergreen Douglas Fir to compliment the Estates Commercial timber plantations. 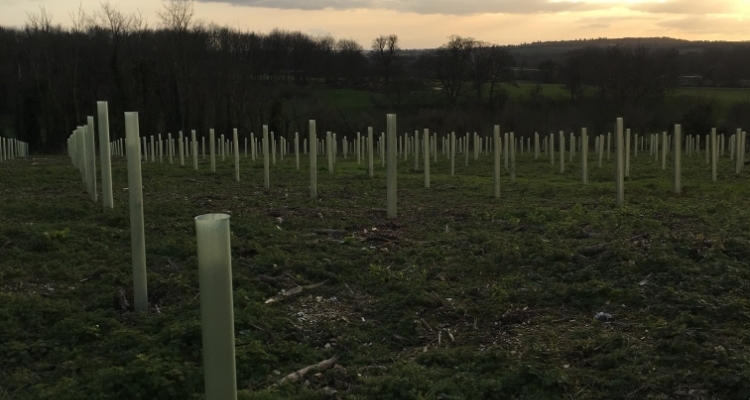 Planting trees is a highly regarded way of reducing our Carbon Footprint and forms part of the Estates annual programme of investment.